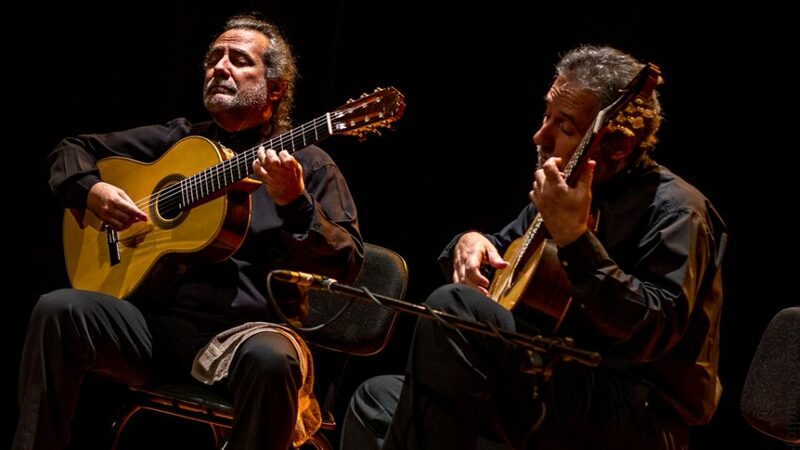 Some of the greatest performers and composers of the guitar have come from Latin America. 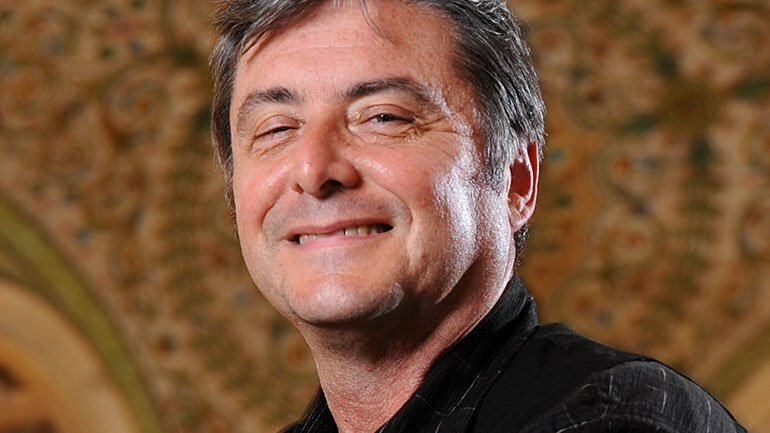 In this program host, Elbio Barilari share some of his favorite pieces for this versatile instrument and some of the most important works for classical guitar. Included are guitarists Abel Carlevaro, Eduardo Fernandez and Manuel Barrueco with master composers Radmés Gnattali, José Ardévol, Alberto Ginastera, Carlos Fariñas and Carlevaro himself.